Court docs: Grandmother allegedly drowned hours-old grandson to "prevent family shame"
BAKERSFIELD, Calif. — UPDATE (3/4/19 AT 11:35 a.m.): The U.S. Immigration and Customs Enforcement says that Bakshinderpal Sing Mann was in the United States illegally. Officers with ICE’s Enforcement and Removal Operations are currently looking for Mann after he removed his GPS-monitoring device on Feb 27. According to a spokesman with ICE, Mann was initially encountered by U.S. Border Patrol in July 2016 when he illegally entered the country. In October 2016, ICE released Mann from custody with a GPS-monitoring device pending removal proceedings before the immigration court. He is currently an immigration fugitive and wanted on criminal charges. A grandmother allegedly drowned her hours-old grandson and buried him in the backyard of a Southwest Bakersfield home to "prevent family shame," according to court documents. After appearing in court this afternoon, 43-year-old Beant Kaur Dhillon has plead not guilty to all charges. Beant Kaur Dhillon is scheduled to be back in court on March 13. According to court documents, on November 12, 2018, Beant Kaur Dhillon and 23-year-old Bakhshinderpal Singh Mann allegedly found Dhillon's 15-year-old daughter, Mann's cousin, had given birth to a baby boy in the bathroom of their family home, located in the 5200 block of Shining Crag Avenue in Southwest Bakersfield. 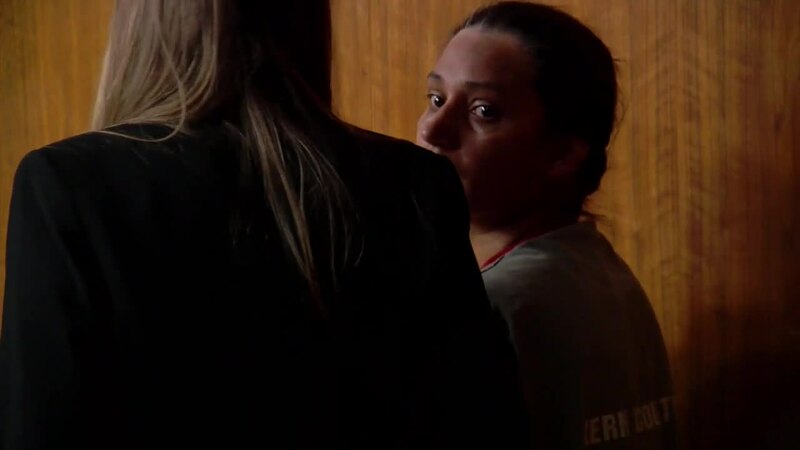 Dhillon allegedly admitted to police that she then drowned the baby to "prevent family shame." According to court documents, hours later, Mann and Dhillon, his aunt, allegedly worked together to dig a hole in the backyard of the home. Mann and Dhillon then allegedly placed the baby into the hole, placed salt in the hole, and buried the baby. Court documents say 47-year-old Jagsir Singh , the father of the 15-year-old, was allegedly summoned back to the residence after his wife allegedly killed the baby and placed him in a garbage bag. Court documents say Singh allegedly allowed the baby to be buried in the yard in order to hide the baby and the pregnancy. Singh allegedly made no attempt to inform police of the birth or death and allegedly did not seek medical treatment for his daughter. Police have yet to release information on the father of the child. According to court documents, in the following months, Dhillon allegedly neglected to seek medical treatment for her daughter. Dhillon was arrested and charged with felony first degree murder, felony assault of a child with force likely to cause great bodily injury, resulting in death, and felony child abuse. Singh was arrested and charged with felony accessory to murder and felony child abuse. According to the Kern County Central Receiving facility, where Singh was being held, Singh posted bail and was released Wednesday, February 27. Mann is wanted by BPD for his involvement in the murder. BPD says Mann has an outstanding arrest warrant for conspiracy and acting as an accessory to a felony after the fact. According to the Kern County District Attorney's Office, Mann has been charged with felony accessory to murder. Court documents also say that Mann has removed a U.S. government applied GPS device and as of now has yet to be contacted.